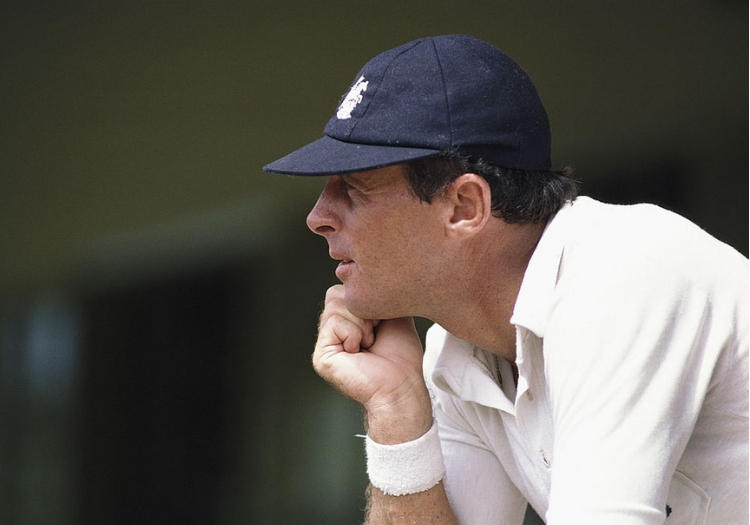 FROM THE ARCHIVE The end of Geoffrey Boycott? 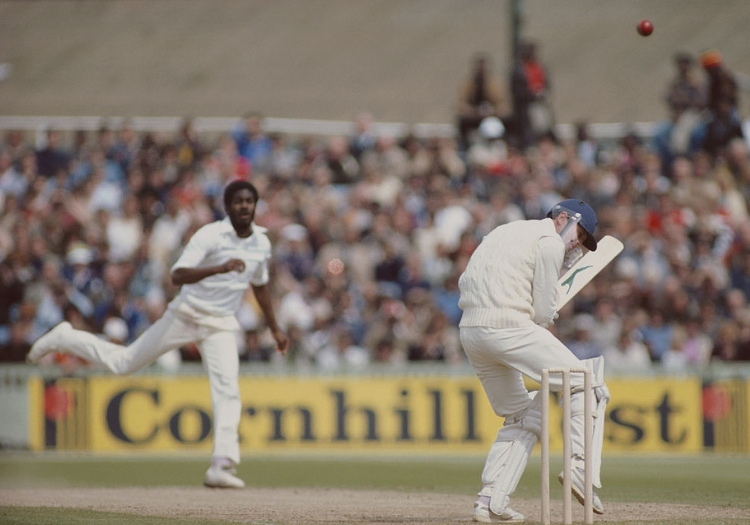 Over the winter of 1986/87, Yorkshire confirmed they were not going to offer Geoffrey Boycott a new contract; ending his 24-year playing career. 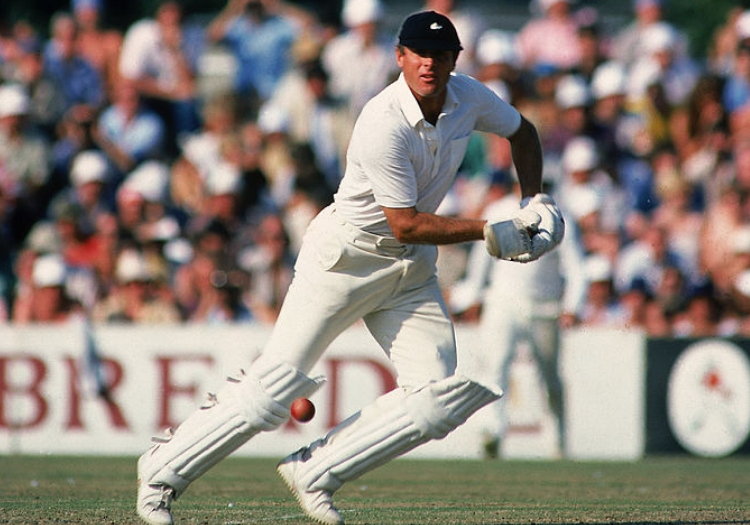 Before the decision was made, Alan Lee discussed in the October 1986 edition of The Cricketer whether the man with over 48,000 first-class runs would be given the chance to add to his humongous haul. Christmas Day, 1964, saw Ashley Metcalfe gurgle his way through his first birthday party. Geoffrey Boycott was doubtless in the nets, during his first overseas tour in South Africa. The two are truly a generation apart and Yorkshire feel it has begun to show. Metcalfe’s stunning form this summer, indeed, has convinced many in the county that it is time the oldest member of their side stood down gracefully. Boycott, needless to say, was not in full agreement. While Metcalfe was heading towards 2,000 runs in his first full season in the side, Boycott was chafing at the frustrations of a hand injury which kept him out for nine Championship matches at just the time he wanted to be batting in his most persuasive fashion. It was a genuine irony that Boycott’s first-class comeback occurred in Brian Close’s XI against the New Zealanders at the Scarborough Festival. Close is chairman of Yorkshire’s cricket committee, whose meeting on September 23 was scheduled to decide whether Boycott should be offered another contract. Indications from within the county were that he would not be retained, something still guaranteed to devastate Boycott and infuriate his loyal band of followers. They would point out that the 46-year-old averaged 51 in the innings he did manage to play this summer and argue that he remains a viable proposition, if nothing else because Metcalfe and/or Martyn Moxon may easily be playing Test cricket next summer. Bearing in mind the uprising which resulted from a previous attempt to retire Boycott, few would envy Close’s committee their decision. The signs, however, were that there would be no such fierce rebellion this time, no further winters of discontent. Can we believe it? Will Yorkshire folk finally accept the onset of anno domini in a peaceable manner? And what will Boycott do? His anxiety to play again was confirmed in a two-and-a-half-hour innings of 72 not out for the county Second XI against salubrious opposition in the guise of the Halifax-Huddersfield Area Council. He had previously fretted for days after a failed comeback attempt only aggravated the injury. He will not, I believe, die quietly, but when he does retire we can expect a media career and an autobiography to follow rapidly.